MPs for Freedom and Solidarity (SaS) proposed the cancellation of the economy ministry’s right to impose an obligation on the electricity producer to generate electricity from national coal under the general economic interest. The amendment to the Energy Act submitted by the opposition MPs for Freedom and Solidarity (SaS) Karol Galek, Jana Kissova, Anna Zemanova and Renata Kascakova has not been moved to the second reading by MPs. The main objective of this proposal was to remove those provisions of the acts that enable the economy ministry of the Slovak Republic to impose an obligation on the electricity producer to use national coal for electricity generation under general economic interest. 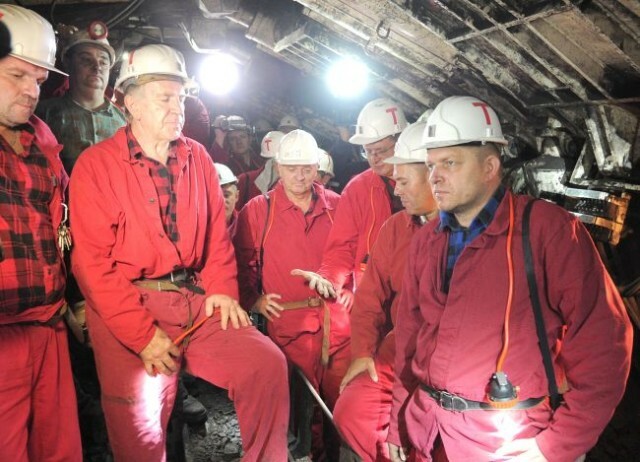 Simultaneously, they proposed so that ministry’s existing decisions in connection with subsidies for electricity generation from national coal under general economic interest lost their force no later than by October 31, 2023, said Galek. Currently, the general economic interest for coal use is in force until 2030. Full story in Slovak: Uhlie naďalej podporíme. Opozícia bola v pléne neúspešná.